Grami Started off as a Journey- a Journey back to the roots of healthy living, in pursuit of soul food that nourishes and heals one’s mind, body and soul. Organic and Untainted. Natural in all its Glory. Food in the Indian tradition has always been about nurturing ones body and soul. Grami Started off as a Journey- a Journey back to the roots of healthy living, in pursuit of traditional food that nourishes and heals one’s mind, body and soul. We were in search of foods that were Organic and Untainted. Nature at its finest!!. We are two passionate individuals who believed in engineering solutions that not only solves and prevents problems but also ensure that they have a hand in improving the standard of living of people. In looking for answers, the solution a combination of the Super 8 Millets–a Rainfed bounty wholesome, holistic crop that is unconditional in essence. A food that nourish and help heal the body and soul. We then sought farmers far and wide who understood and respected this food, who over generations have preserved the art of traditional farming methods handed down to them, who have stood unwavering in their stand to protect the crops that were handed down to them by their forefathers. Grami in a small way seeks to help protect and rebuild this knowledge so it is not forgotten and can be handed over to the next generation. 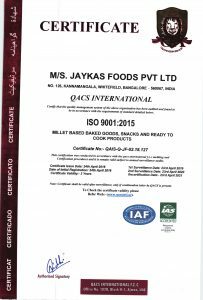 Great care was then taken into procuring and preparing the millet dishes in a safe, healthy environment to ensure that they retain their original wholesomeness without any form of artificial and adulterated addition. 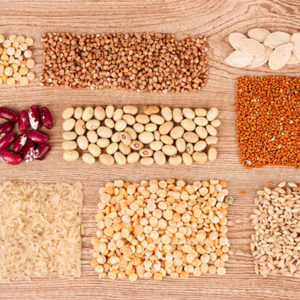 We are taking baby steps on this Journey to get us back to our roots and rediscover the grains that our ancients have bequeathed us. Come join us on this journey. Please write to us at info@grami.com. We would love to hear from you on how we can all go forward on this wonderful journey of rediscovering the secrets of the ancients. 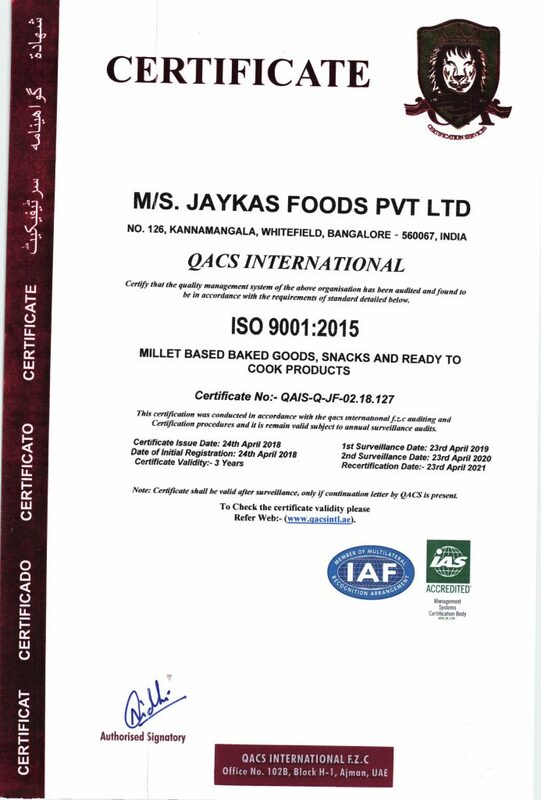 We are Pleased to let you know that all our products are ISO 9001: 2015 Certified by QACS International under iAS accredited management systems on the theme ” Millet based baked goods, snacks and Ready to Cook Products”.